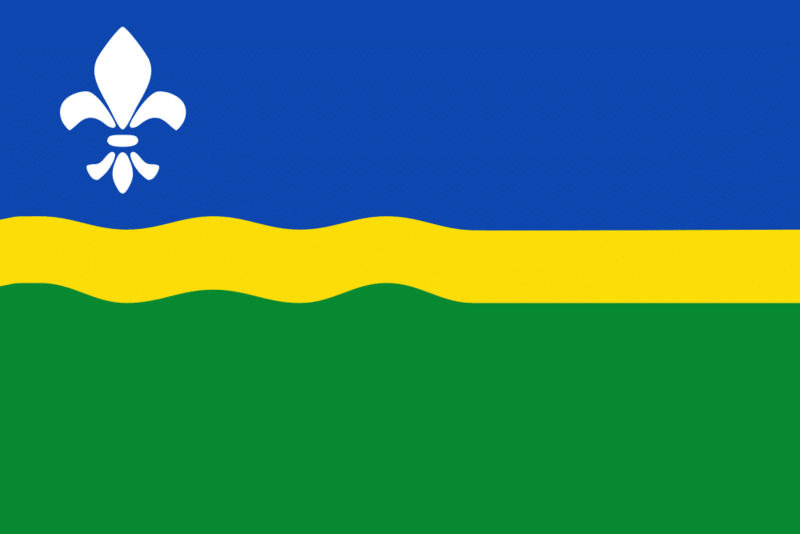 The Flevoland province is the youngest of all the provinces in the Netherlands. Established in 1986, Flevoland is located in the center of the country at the site of the former Zuiderzee bay.This agricultural region is comprised primarily of flat land.The province was formed almost entirely through land reclamation and is now home to the new city of Almere. The capital city of Lelystad is situated along the coast of the province and features a number of museums, including an aviation museum located near the city’s airport. Tourists can also visit a replica of the 17th century merchant ship Batavia and its shipyard.A major outlet shopping center, Batavia Stad, can also be found in the city. Nature lovers will enjoy visiting Natuurpark Lelystad and Oostvaardersplassen. Almere is the province’s new city and is also one of the biggest cities in the Netherlands. The city offers little in the way of tourist attractions, but food loving travelers may want to check out Kemphaan Restaurant for a unique dining experience.The menu changes regularly to accommodate whatever ingredients are fresh and on-hand. Biddinghuizen becomes a popular tourist hotspot when the city hosts the famous Lowlands Music Festival and Defqon. 1 festival each year. Walibi Holland is a local amusement park that offers fun for the whole family. The park offers a number of rides, restaurants, shows and games. Noordoostpolder was the first reclaimed island in Flevoland and its main city is Emmeloord. Here, travelers will find Schokland, a former island village. Today, the site is a UNESCO World Heritage Site. Zeewolde is a great destination for those who are looking for a little rest and relaxation. This agricultural town features a number of quiet lakes and forests. There are several rail links in Flevoland served by Flevolijn. These rail links run from Weesp to the province’s capital city and out towards Zwolle. Six rail connections can be found in the city of Almere. Lelystad and Dronten both have one rail connection. Travelers can take advantage of direct connections from Flevoland to Utrecht, Amsterdam, Zwolle, The Hague, Leeuwarden, Groningen and the Schiphol Airport. Travelers can also use the local bus system to travel to various cities throughout the province. Renting a car is also an option and one that many travelers prefer. Unlike other areas of the Netherlands, biking is not recommended as distances between cities can be quite large.